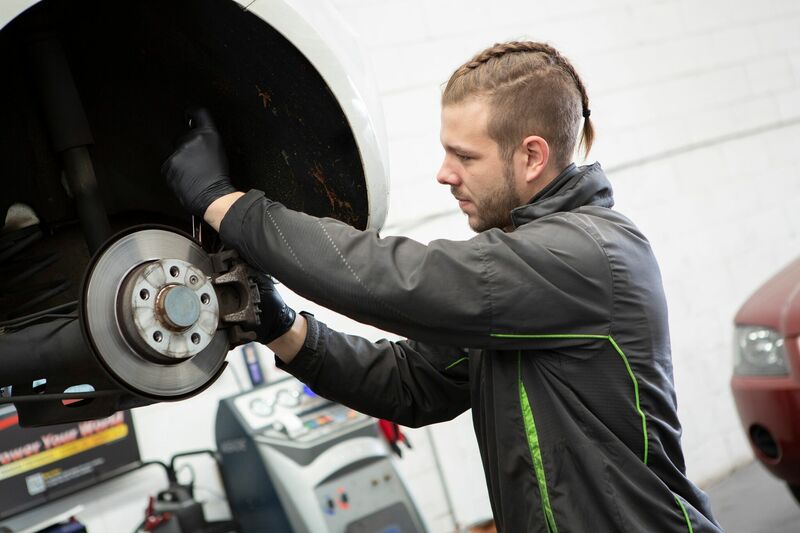 Aussie Tune Dandenong are brake repair specialists, as the braking system is one of the most important safety components of your vehicle. To ensure the safety of you and your family it is vital that you get it checked regularly. Do your Brakes Need Checking? Does your car have an electronic hand brake? This is no problem for us as we have the equipment, information and required special tools to perform the required set up and adjustment procedures to ensure correct operation of your hand brake.